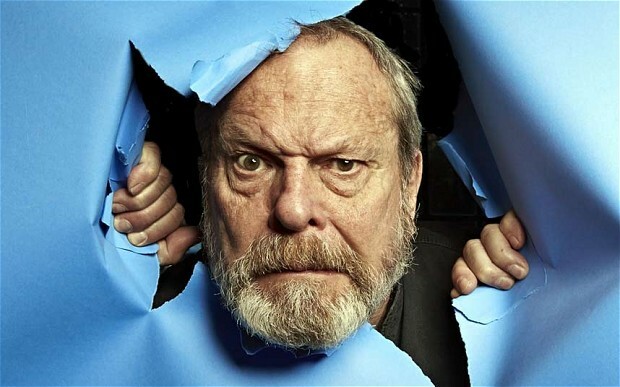 LONDON – Terry Gilliam today admitted that he had accidentally deleted his new film The Man Who Killed Don Quixote. That’s because I’M the one destined to play Quixote!!! All the files on one little hard drive? He is such a jokester.